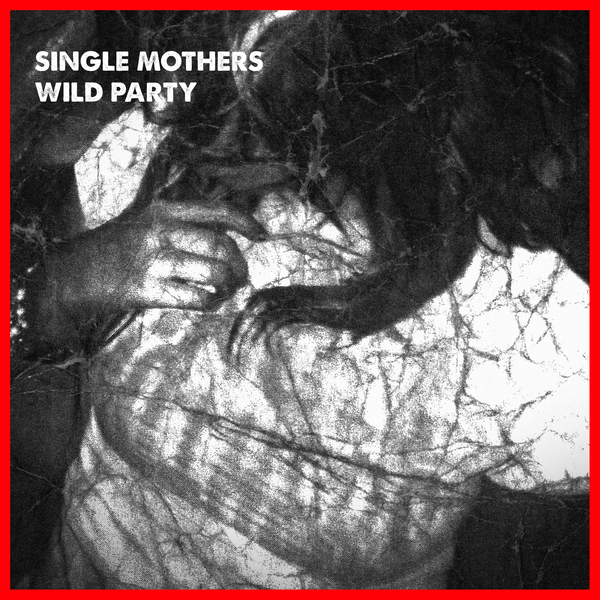 Single Mothers - Wild Party 7" (second pressing) - Yeah Right! Second Pressing of 445 copies. "Pepto" pink vinyl, glued pocket sleeve. NO LONGER SHIPPING TO FRANCE, SPAIN, AUSTRIA AS YOUR POSTAL SERVICES SEEM TO TAKE LONGER THAN ANYWHERE ELSE AND ALSO SEEM TO TAKE DELIGHT IN ATTEMPTING TO DESTROY RECORD MAILERS.